Deep breaths, guys, the Cali Roots team is only halfway done! Being a celebratory milestone, what has now become known as 'Cali Roots X' has quite a stigma to uphold! After patiently participating in the 'Have A Little Faith' ticket sales, fans got a first glimpse of the full lineup with back in October with round-one artists such as Stick Figure, Nahko and Medicine For The People, Cypress Hill, Protoje, Common Kings, The Expendables, G. Love and Special Sauce, Don Carlos, Dread Mar I, Fiji, The Skints, Iya Terra and Jo Mersa Marley to put the icing on the cake. GRAMMY nominees, reggae revival movement leaders, roots reggae greats, international reggae artists, folk, hip hop, reggae-rock... Cali Roots is an all-inclusive package. Considering the extreme status of all of the bands mentioned above, fans of the fest have been waiting with baited breath for the next installment to drop. Let's be real: any loyal Cali Roots attendee has seen the majority of the aforementioned perform at least once in Monterey over the years. Where's the big reveal?? 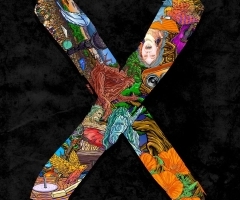 Hang on, festy-lovers, for the X is just getting started. As of this week, the Cali Roots crew have unveiled more of what 2019 has in store! First, let's talk headliners. What would Cali Roots be without Rebelution? 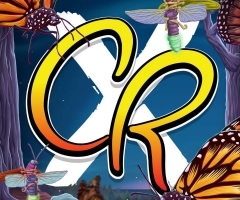 A band that has been there from the start, alongside SOJA and Iration, it would be considered a travesty if Reb were not to grace the Bowl Stage of CR 10. With a veteran comes a newcomer; for the first time at Cali Roots, Ben Harper and his Innocent Criminals Band will be headlining with Stick Figure Friday May 24th. After Harper's knockout performances at One Love and Rototom 2018, it's about time he turns up the Cali Roots heat. 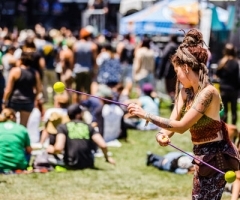 Festival favorites Dirty Heads, Pepper, Matisyahu and Collie Buddz are returning for Year 10. But, here's where everyone should truly get stoked. 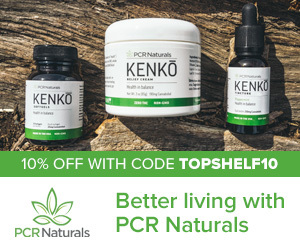 For the premiere time at any of the reggae-rock festivals comes a pivotal reggae band known for making reggae widely accepted by the general public throughout the entirety of the 1990s. Get ready to drink that red, red wine folks, for UB40 (featuring Ali and Astro) will be direct support Day Three before Rebelution closes it all down. What an exciting time to be alive. 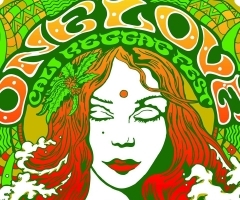 Speaking of exciting, The Green returns as well as Italian reggae superstar Alborosie. Protoje's reggae revival pupil Kabaka Pyramid rounds out the list, as well as Xiuhtexcatl, The Elovaters and Roots of a Rebellion. Deep breaths, guys, the Cali Roots team is only halfway done! 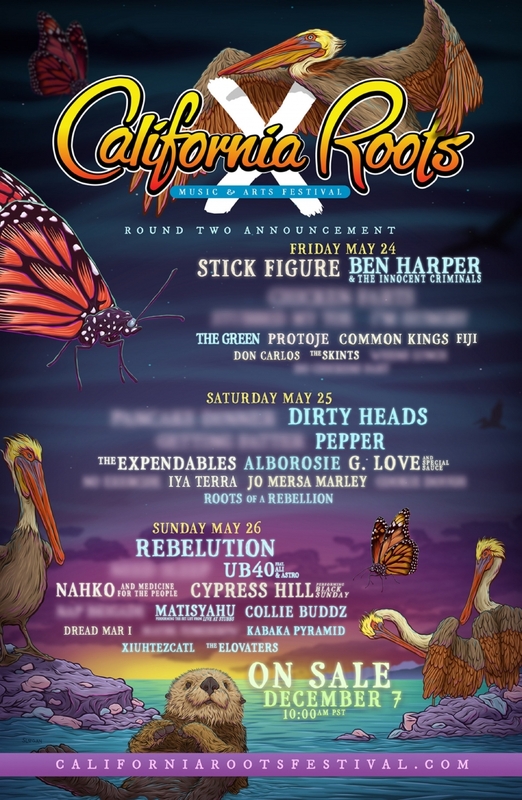 With two more announcements on the agenda before the full lineup is complete, it's easy to determine that Cali Roots X is not messing around. Considering this is a reunion year, the absence of SOJA and Slightly Stoopid on the list seem pretty conspicuous. We shall see... Early advance tickets are on sale as of December 7th, so mark your calendars this week to lock down your passes before the next price jump! As per usual, this is an all ages, camping event with the same rules the fest has always laid out: be kind to the venue, to the movement and to one another. For more information, visit www.calirootsfestival.com.